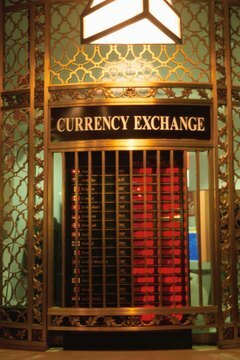 Foreign currency must be converted to U.S. dollars for bank deposit. There's nothing like a fabulous vacation abroad. When you return from your sojourn, the afterglow can linger for weeks. But some details need attending to right away. For one thing, unless you plan to take another trip right away, you'll likely want to put your foreign currency, from whatever zone or country, into the bank. U.S. banks do not accept deposits of foreign currency into personal savings or checking accounts. A conversion must take place before the deposit can be made. 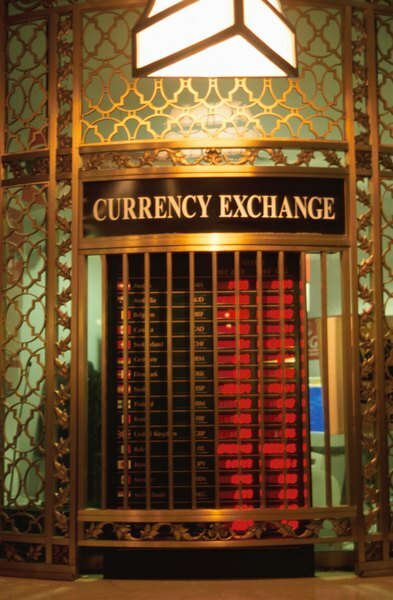 Find a place to convert your foreign currency to U.S. dollars. Foreign-exchange companies such as American Express and Travelex, which have offices in various U.S. cities, can convert funds for you. Larger banks such as Bank of America and Wells Fargo can also make the exchange. Fees may apply, so shop around for the best rates. Sell your foreign currency to the buyer of your choice. You will receive U.S. dollars at the exchange rate the buyer is honoring that day. That rate might be less favorable than the official exchange rate, which you can find at oanda.com or at the World Bank website. Deposit your dollars to the bank account of your choice. 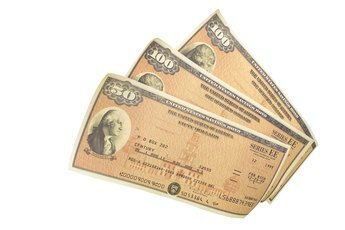 You can take them to a bank teller or deposit them via an ATM. If your personal bank offers currency exchange services, you might be able to exchange currency and make the deposit in a single trip. A bank teller or customer service representative should be able to perform both services. How Do I Convert My IRA & 401(k) to Cash? 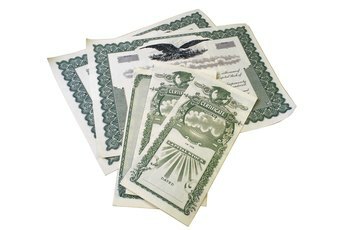 What Is Legacy Treasury Direct? What Percentage Should I Set for a Stop Loss When Investing in the Stock Market? How do I Cash a Check in Euros at a U.S.Bank? 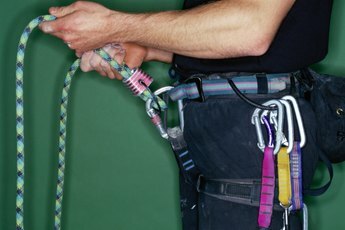 What Is HH Bond Vs. EE Bonds? How do I Buy U.S. Saving Bonds?